Come see the full-time Xfinity series drivers show what they have against some of NASCAR’s Cup Series best. Adult tickets start at just $43 and Kids 12 & Under are FREE*. *2 Free Kids Tickets per paid Adult Ticket. Excludes premium seating. Get 4 $49 tickets to the NASCAR Xfinity Series Alsco 300 for 1 low price of $99! Bring the whole family to the races! 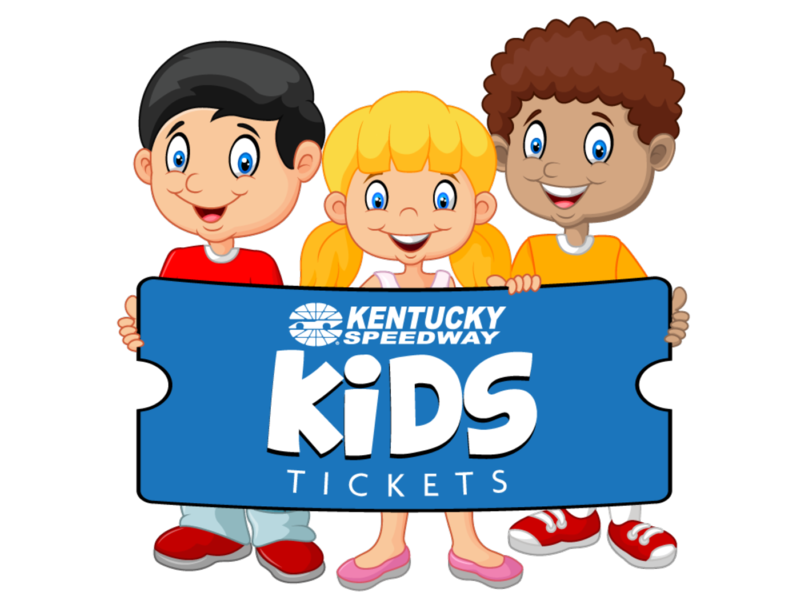 July 12, 2019 NASCAR Xfinity Series Alsco 300 tickets are FREE to kids 12 & under. *Up to two $10 Kids' Tickets per paid Adult Ticket. Excludes premium seating.